The Gamecock baseball team has had a fantastic year. Coming off of last year, expectations were low, the hype was down, and the feeling around Chad Holbrook was he couldn’t get it done. Although the feelings amongst many Gamecock on Holbrook haven’t changed, I expect this weekend to look and feel like 5 years ago. The Florida Gators are the #1 ranked team in the country and no matter what the polls have said at different points in the year, they are the best. I expect each game this weekend to be 8242 (for those that don’t know, that’s the attendance number when it’s a sellout.) This will be the series where many season ticket holders who have shown their support by not showing up, will be in their seats. It’ll be loud, fans will yell at the umps, “Throw in the dirt guy” will be extra rowdy…it’ll be a great atmosphere. AND IT NEEDS TO BE! This is an incredibly important series for the Gamecocks. 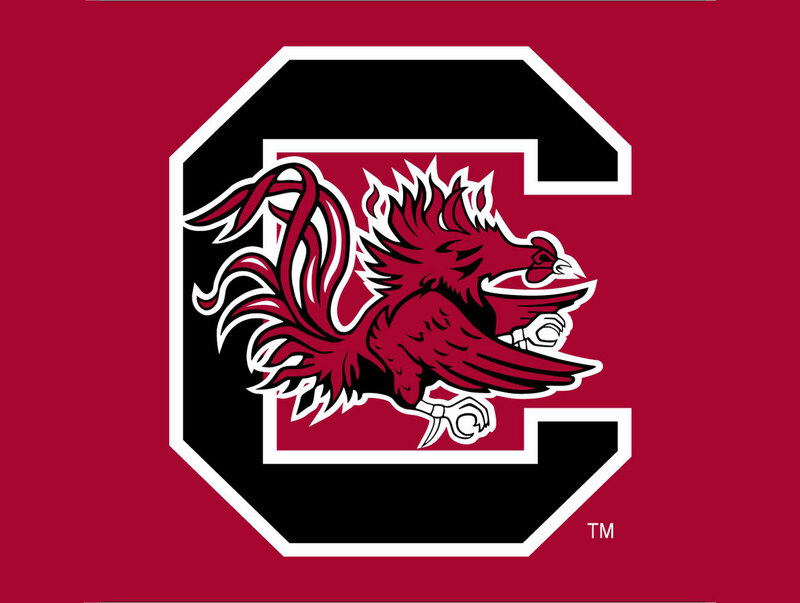 Let’s face it, USC has played their way into national seed contention and just like in the old days, if the Gamecocks aren’t a national seed, there will be some disappointment. It’s ok to feel this way by they way; it doesn’t make you “Not a fan” as internet guy likes to tell you sometimes. You still love and support the team but if you are one of the top 8 teams in the country, you should be a national seed…and yes, USC is one of the top 8 teams in the country. But back to it…in order for the Gamecocks to earn a national seed, they need one final piece to their resume… a big series win against one more top team. The overall record will be there, conference wins will be where it needs to be, strength of schedule certainly will be, but the Gamecocks need a series win over another one of the other big dogs in the SEC. USC lost 2 of 3 to Vandy but swept Ole Miss and still have Florida and Texas A&M (they don’t play Mississippi St.) The SEC could really get 4 national seeds this year thanks to the struggles of the Pac 12 and Big 12. There are 6 teams amongst the group who have a shot at one of the four. You can’t lose all but one of the series to each of the 4 top teams you play…A: you won’t have enough head to head arguments and B: your RPI vs Top 25 record won’t be good enough. Winning 2 of the 4 should be good enough, especially if one is against Florida. The Gamecocks get both Florida and Texas A&M at home. USC will need to win at least one series, but beating Florida 2 out of 3 would go further in the eyes of the committee. Plus if you win the SEC East, you’ll be a national seed. So this is a monster of a series and Gamecock fans need to be at their best, their loudest, and for goodness sake..AT THE GAME!!! Union, Broome, Landrum, Dorman, Chapman and Greer all winners tonight.